Top Billing meets up with Rugby Sevens champ Chris Dry. 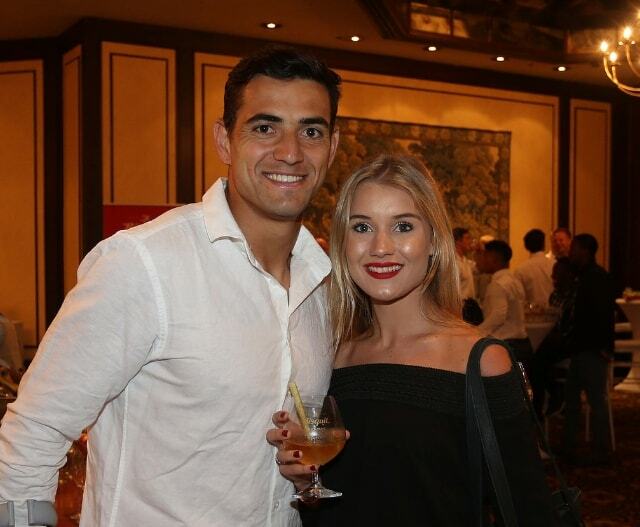 Chris Dry has been a core member and experienced star player of The Blitzboks over the past nine years, during which they’ve risen to be multiple world series title holders and Commonwealth gold medal winners. The grit which got them there is a particular hallmark for this member of the squad, who has overcome a lot to get where he is. It all began at school in The Free State where, because of his size, he was rarely first choice for the team. To be taken seriously as a player, he realised he had to train harder than other guys and ultimately, his hard work paid off. 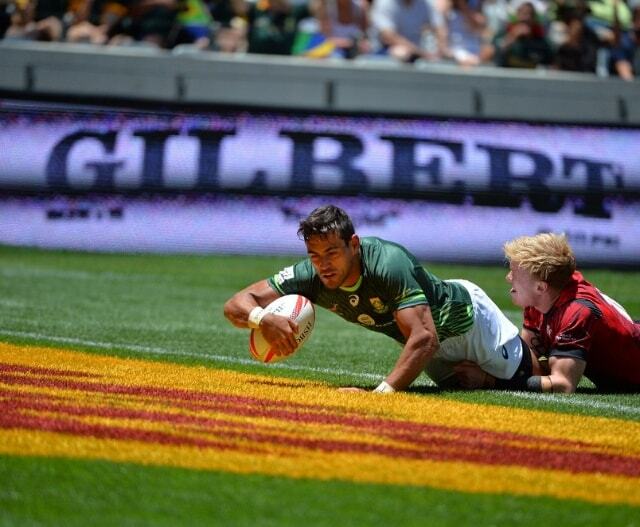 In the years since he joined the team, they have become serious international sevens contenders. Four years ago, the New Zealand Sevens team had won four, back-to-back Commonwealth Games titles. With the Blitzboks and Chris developing consistency and a mental edge, they beat the Kiwis and began their own era of dominance. Even in the faster, more fluid seven aside game, superior strength wins you the ball, meaning discipline and a lot of time in the gym is required. Time spent there is rewarded on the field, helping to fend off tackles and keep valuable possession. Exercise has also allowed Chris to stay at match strength while allowing his knee to recover after sustaining serious ligament damage in a match. He's back on top form though, and his comeback is a huge win for the team. It’s not all work and no play for this young athlete though, and to balance the demanding lifestyle of rugby, touring, and training - carpentry and joinery are a form of meditation he enjoys. It’s an opportunity for him to de-stress and break away from the rest of the world. With a degree in quantity surveying and a higher diploma in building, it’s likely that this first class sportsman will go into some kind of development or construction, after rugby. For now, it’s a pastime. 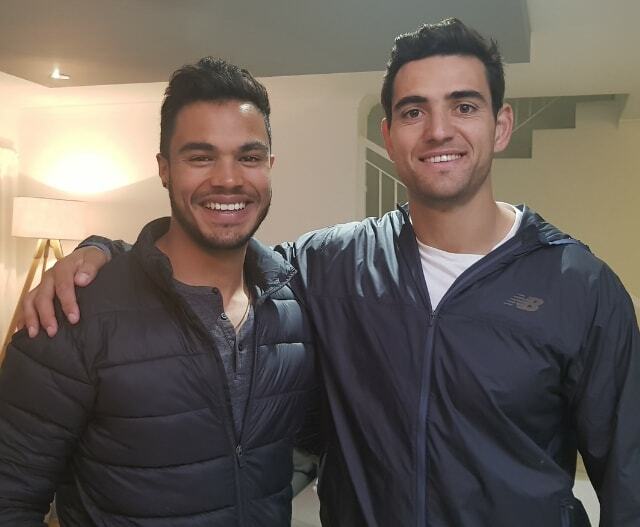 When the team aren’t on the road, Stellenbosch is their base and Chris’s home. Another reason this handyman has a soft spot for Stellenbosch is his girlfriend, Jess Koster, a law student at the University. 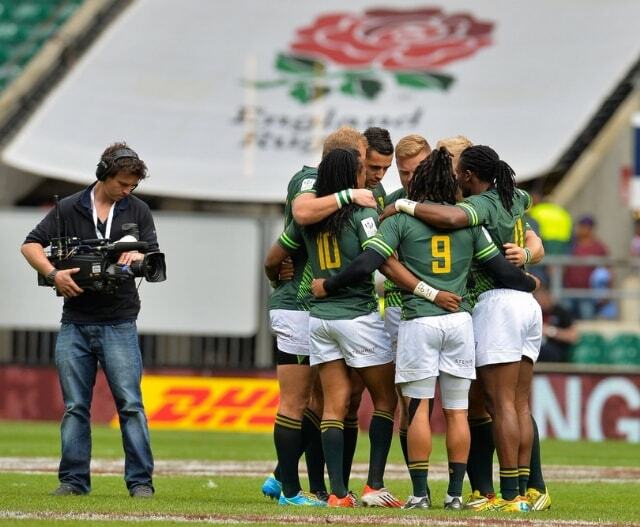 Although November sees the start of the next season which takes Chris away for extended periods, she shares his excitement at returning to the mighty Blitzboks. 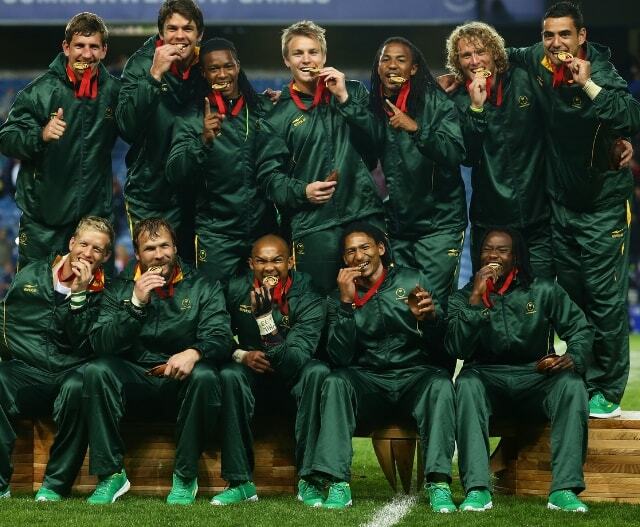 Chris and The Blitzboks have proven that pressure and time create both individual brilliance as well as a winning culture.